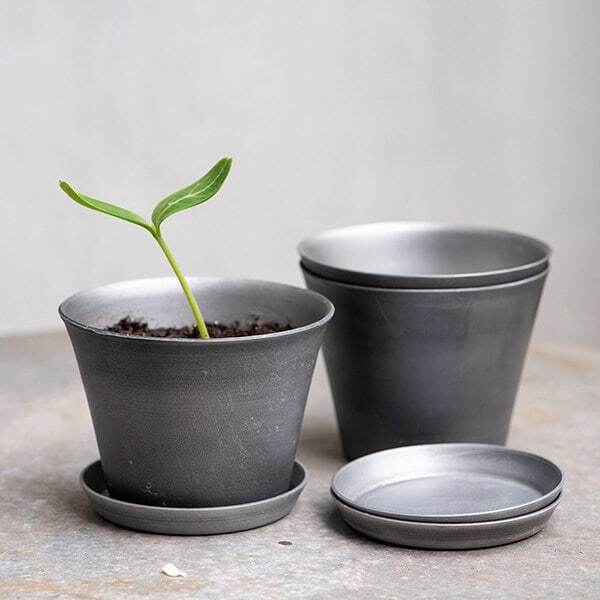 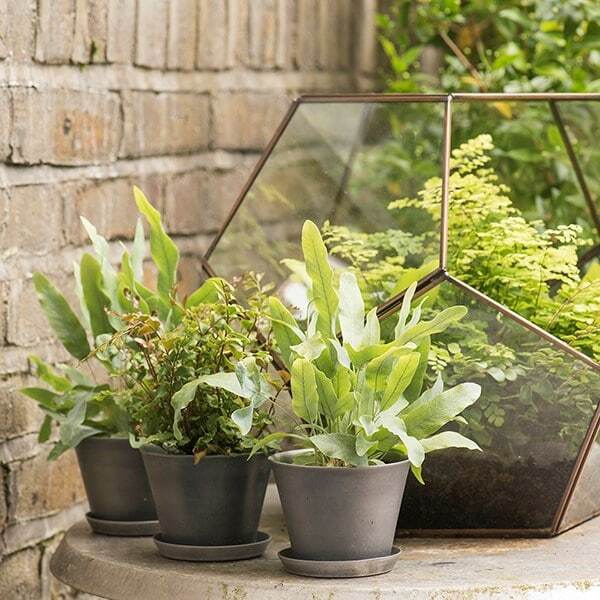 Sleek and contemporary, these 3 spun aluminium pots look great filled with herbs or small plants to add a touch of minimalist chic to the windowsill. 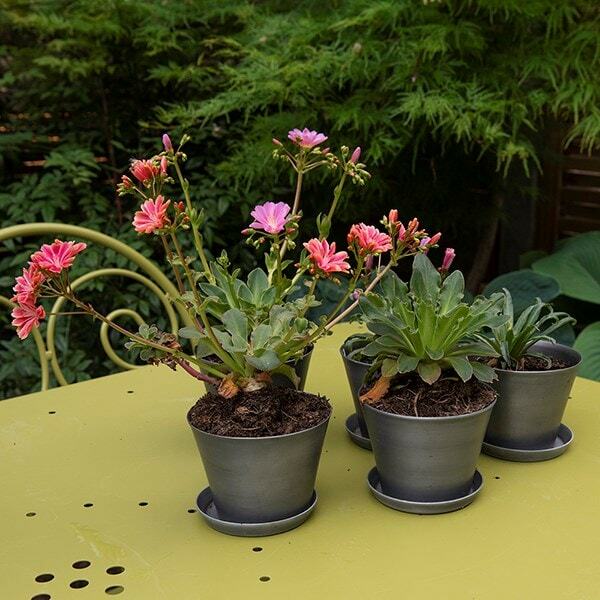 The lightweight rust-resistant pots have tapered sides and a rolled lip to eliminate sharp edges and avoid plant damage. 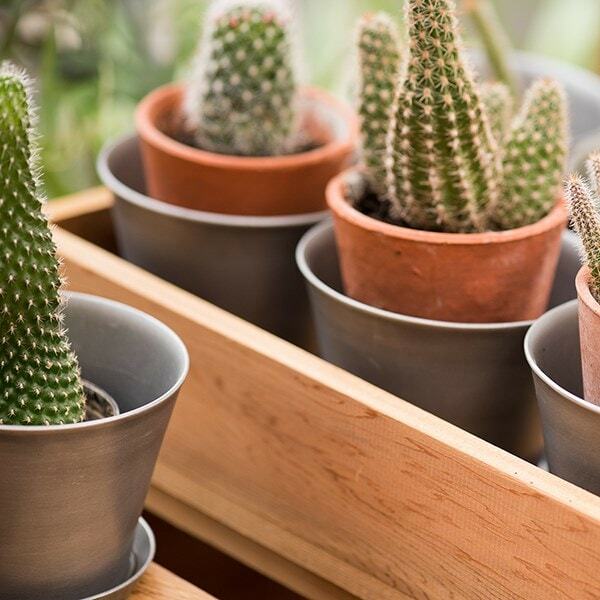 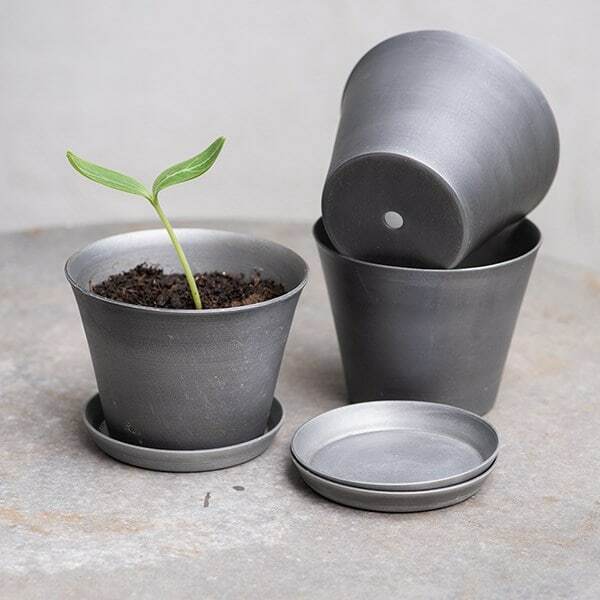 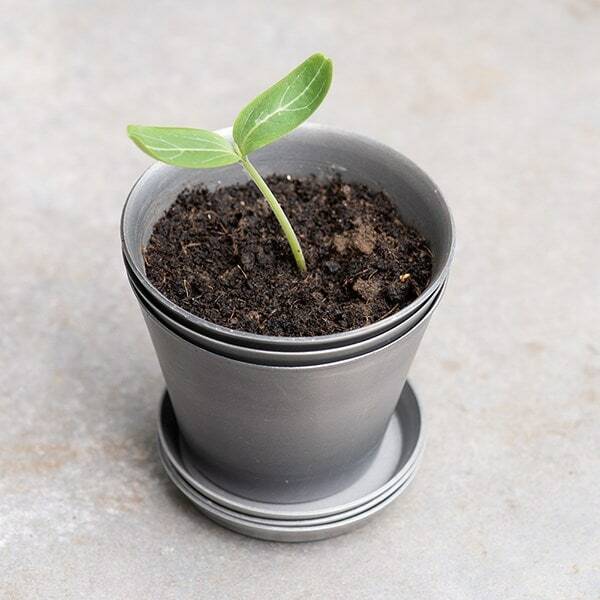 Each pot is supplied with a matching saucer to help plants stay healthy and hydrated.